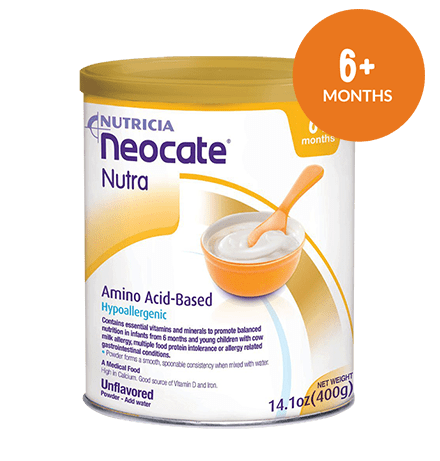 Neocate offers complete hypoallergenic nutrition that is tailored for kids with food allergies backed by the Neocate Footsteps support program that is dedicated to giving them the solutions they need. Cow milk, a childhood staple and a key source of vital nutrients, is also responsible for the most common food allergy in early life. Cow milk allergy symptoms range from reflux or vomiting to diarrhea and skin rashes. The best way to manage a cow milk allergy and prevent the painful symptoms it can cause is to avoid cow milk proteins and to have the right nutrition to foster healthy growth and development for infants and children. And that’s where Neocate comes in. Multiple food allergies can make life challenging for you and your child. You are not alone: experts estimate that up to eight out of 100 infants and children are allergic to one or more foods, and about 30% of those children have multiple food allergies. Meals at home, dining out, and meeting nutritional needs can become obstacles. 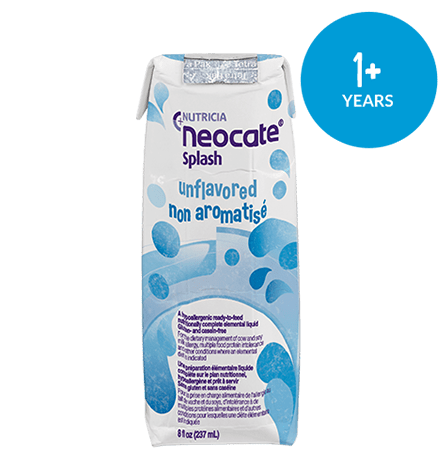 Neocate can help. Your child’s body has a number of tools to fight off infection. One of these tools is a type of white blood cell called an eosinophil. Unfortunately, some food allergens can cause large numbers of eosinophils to move into your child’s esophagus, where they do not belong. This is called eosinophilic esophagitis. 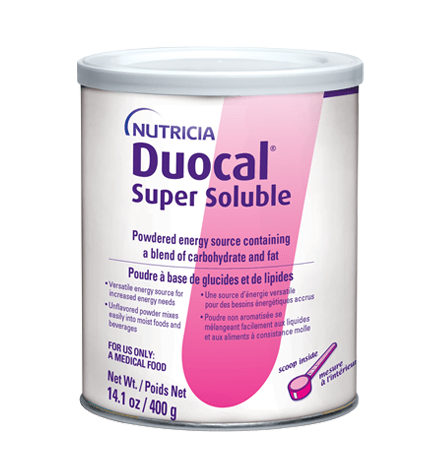 Fortunately, dietary management for EoE can be highly effective, and Neocate can help. For most people the term "food allergy" brings to mind symptoms like anaphylaxis, hives, or an itchy, swollen mouth. 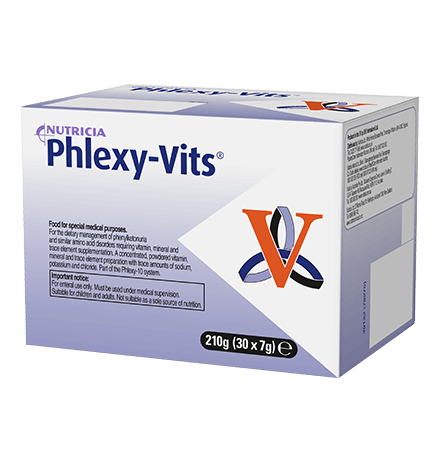 Those don’t happen with FPIES, an immune reaction in the gastrointestinal (GI) system to one or more specific foods that often involves severe vomiting. FPIES can be scary and take some time to diagnose, but Neocate is here to help. Short bowel syndrome, a type of intestinal failure, is a serious condition that makes it difficult for your child to get the nutrition needed to grow. Having a shortened small bowel that doesn't function normally can result in malabsorption and intolerance of normal nutrition. 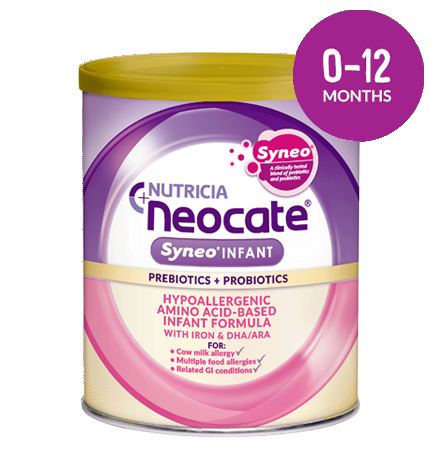 Neocate is designed to be easy to digest and absorb, and can be part of the solution. A full line of hypoallergenic products for patients with food allergy-related conditions to safely nourish from birth through school age. 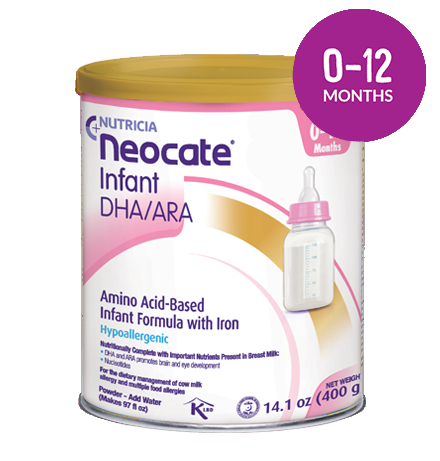 Every Neocate product is based on 100% free amino acids, the building blocks of protein that are least likely to cause an allergic reaction. 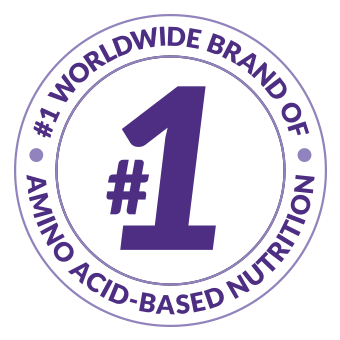 A unique energy supplement that can be added to foods and beverages without altering the taste or texture when more calories are needed in the diet. 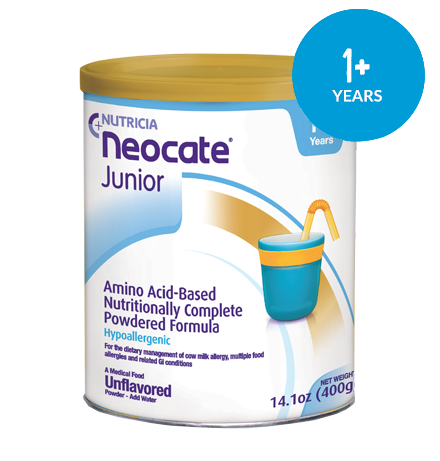 A powdered vitamin and mineral mix designed to help meet the micronutrient needs of older children and adults. 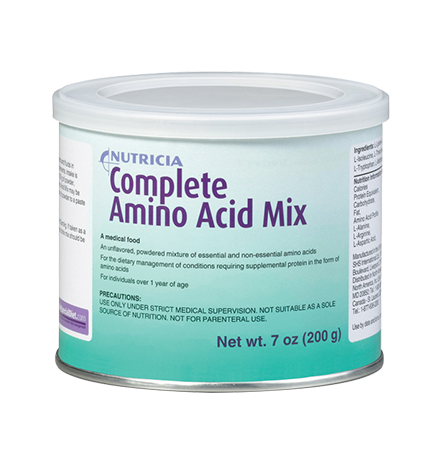 An unflavored, powdered mixture of essential amino acids, including cystine and histidine. A medical food. 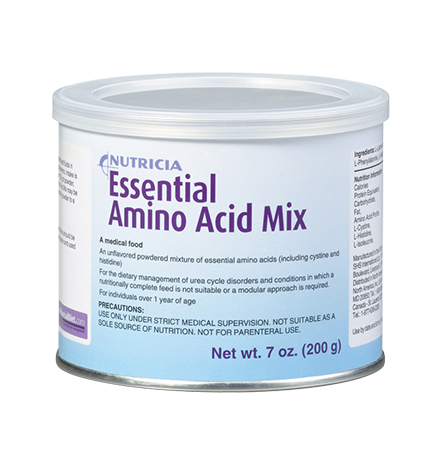 An unflavored, powdered mixture of essential and non-essential amino acids to help supplement protein.